Fasting | Wait…So That's What Catholics Believe?!?! 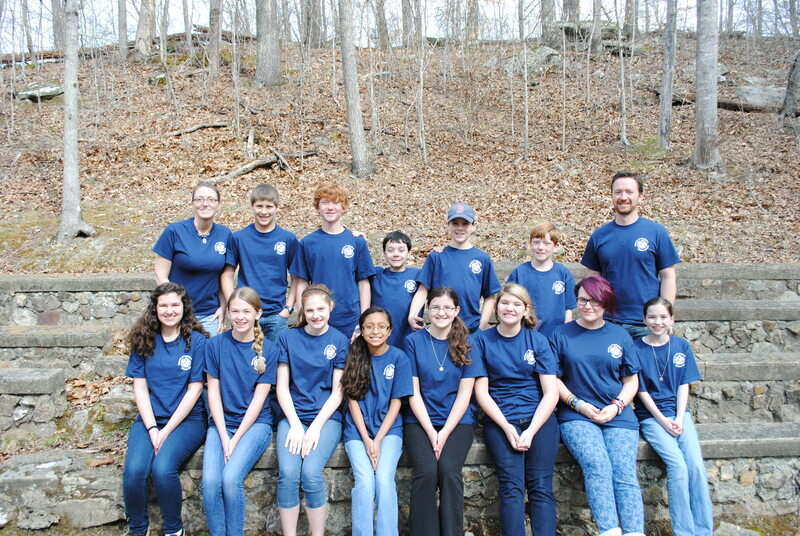 This past weekend, my wife Angie and I went with 13 middle school students from St. Andrew’s to the Middle School Youth Retreat put on by the Lexington Diocese. There were roughly 70 middle school aged kids that attended this retreat. Yup…70 kids ranging in age from 11 to 14 years old…All together…In one place. Have you ever seen 70 middle schoolers all jacked up on sugar under one roof? It wasn’t a pretty sight. Trust me…Skittles, Oreos, Twinkies and soda should not be a bedtime snack. Then I had to try and fall asleep in a cabin full of boys while they were competing with each other by seeing who could, how do I put this, make the loudest noise with their body. These noises usually prompted laughter from everyone except me. My wife had to sleep in the girls cabin. Since Angie and I don’t have any daughters, I tried to get all the girls to give her a make over, but somehow she managed to avoid it. This my friends, is what Lent is all about…doing penance. 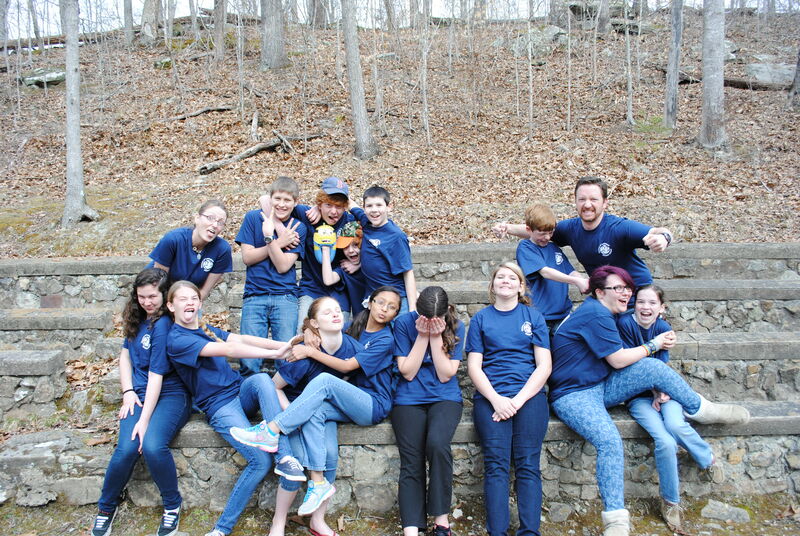 As far as I can tell, I’ve fulfilled my Lenten penance by going on that retreat and bringing back all the kids alive! So how’s your Lent going so far? We’re past the halfway point. I’m sure many of you have been asked by now from a non-Catholic what the purpose of Lent is or why we Catholics “give up” something during this time period. My simple answer is that we use this time to try and rid ourselves of the things that prevent us from seeing God clearer. That might mean watching less TV so we can spend more time reading Scripture. Or maybe it means eating less junk food so we are healthier and have more energy to use our God given talents for good. I’ve done the typical giving up chocolate, alcohol, late night snacks, etc in the past. I wanted to challenge myself a little more this year. That’s when I came up with not shaving my face. Hence the scruffiness you see before you. Fr. 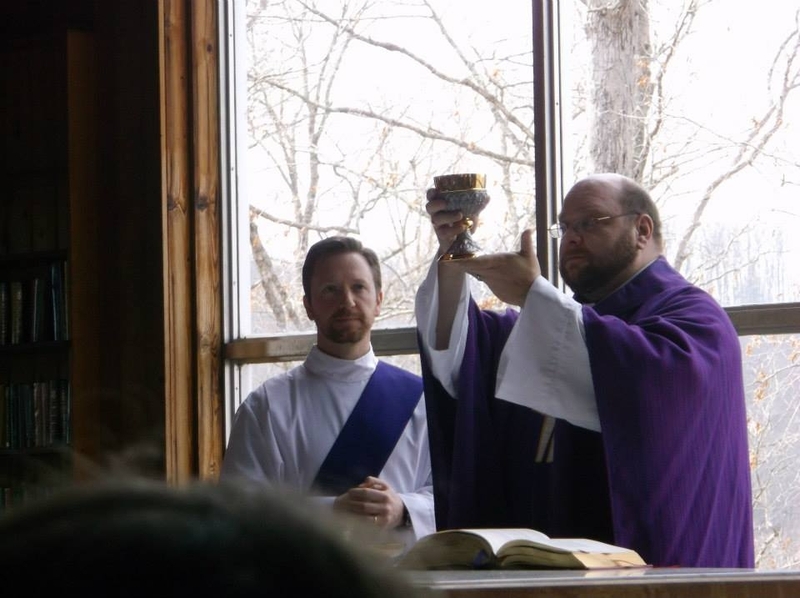 Alan Carter (right) and myself (left) before celebrating Mass at the retreat. I know you’re probably thinking, “Not shaving? Well that’s just being plain lazy! How can that get you closer to God?” Well, It gets me out of my comfort zone. Every time someone asks me about my beard, it gives me the opportunity to explain to them about Lent and that I’m Catholic. 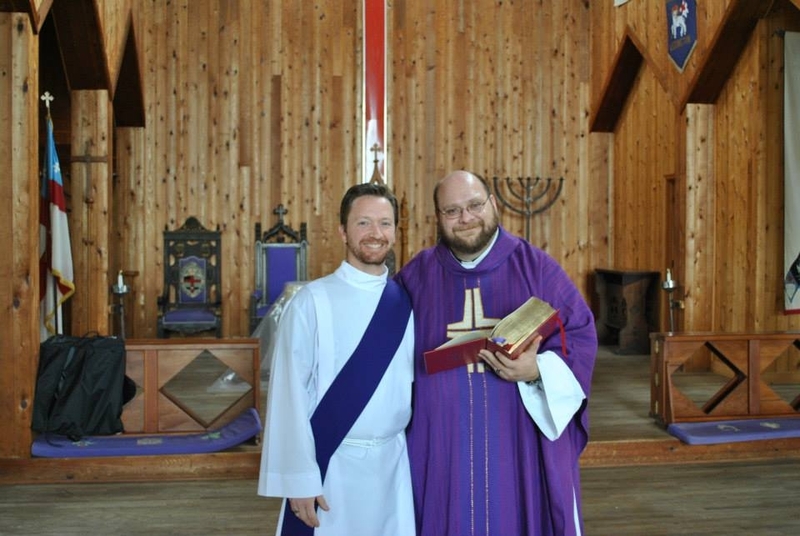 Who would have thought that a beard could be an evangelization tool? But deep down it did feel a little lazy so I decided, in addition to the beard, that I would read 30 minutes from the New Testament each day just to cover my bases! And guess what I found out while reading the Bible? Throughout Scripture, Jesus is trying to open people’s eyes to the Good News. He’s trying to get people out of their comfort zone so they will go out and tell others about Him (whether you have a beard or not!). That brings us to today’s Gospel reading from John about the blind man. In those days, blindness was a symbol of the fallen mind. If someone was born blind, it was thought that God was punishing him or her for their sins or their parent’s sins. Jesus, however, says this is not true. He then said something that absolutely blew my mind the first time I really understood what he meant. Jesus said that the man was blind “so that the works of God might be made visible through him.” Did you catch that? The man was born blind specifically so that one day he would meet Jesus Christ face to face and have his sight restored. How many times do we question God as to why we are struggling or suffering? Maybe it’s with finances, living with a physical disability, not having the perfect house or living a perfect life. This is probably the most common sin I commit. Not having faith in God’s plan for my life. Sure I absolutely adore the plan when it’s going well, but man do I like to complain the moment things get a little shaky. What if I were to tell you that everything that weighs you down…all of your fears, all of your struggles…could possibly serve a higher purpose? The problem is that we don’t see things the way Christ does. The blind man from the Gospel probably questioned God on more than one occasion as to why he was born blind. Being blind in that era was a tough life, especially when everyone was thinking you were blind because of your sins. Who would have believed that the purpose in life for the blind man in today’s Gospel was to personally witness a miracle at the hands of God and have it recorded in Scripture for future generations to read. That man probably went out into the world on fire for his new found faith! There’s no telling how many people found their salvation in Christ through that man’s testimony. Christ is the light of the world because He testifies to the Truth. In order to understand that truth, you must study and learn your faith. You must read Scripture on a regular basis. You need to allow Christ to lift the darkness from your eyes so as to let the light in. Christ is the light that gives our lives hope. That’s why I agreed to chaperone the Middle School retreat. The theme centered on explaining the Mass in a whole new way. I knew the retreat would help lift the blindness from these kids’ eyes regarding their understanding of the Mass. It would take an experience sometimes labeled as “boring” by this age group, and make it exciting. These students are now to go out into the world as a light of Christ to proclaim this excitement to others. It was fun watching them get excited about their faith and become closer to Christ. Just don’t feed them sugar right before bed and expect them to sleep! Too much sugar, not enough sleep! So how about you? What struggles are you dealing with? What sins are keeping you from having a closer relationship with Jesus Christ and His Church? 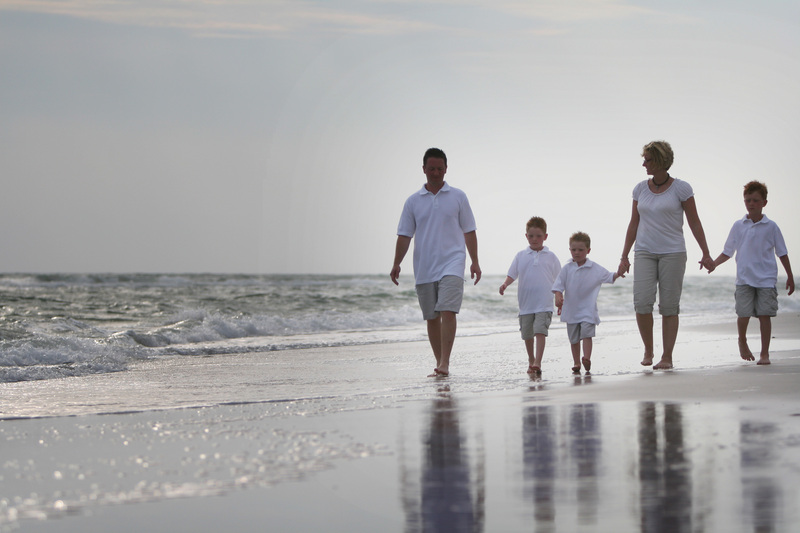 Are you having trouble seeing God’s plan and purpose for your life? Maybe it’s time to ask God in prayer to take away your blindness so that you can see things with the eyes of Christ. But be careful what you ask for. Once He takes away your blindness, you will have no other option but to follow His light.